I love to travel, I’ve made it a crucial part of my lifestyle, but I’m not ready to sacrifice my health and eating habits. 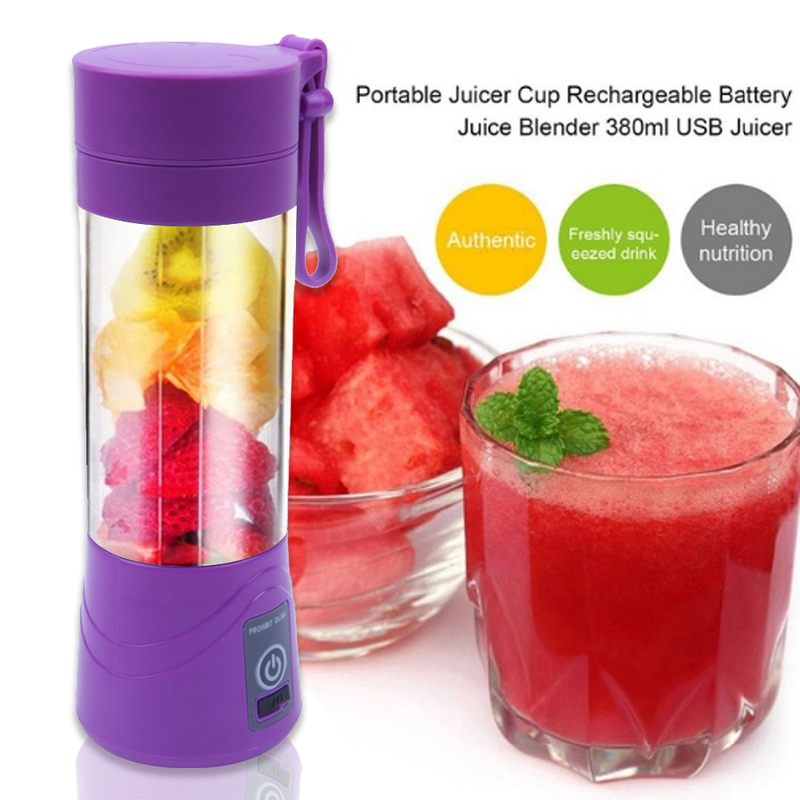 This is why I think a portable blender is an essential item to pack in your luggage. 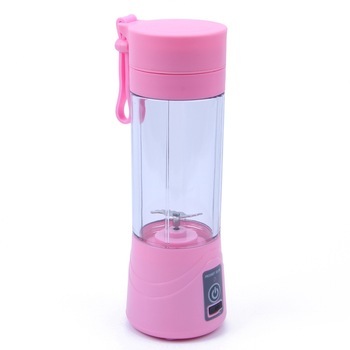 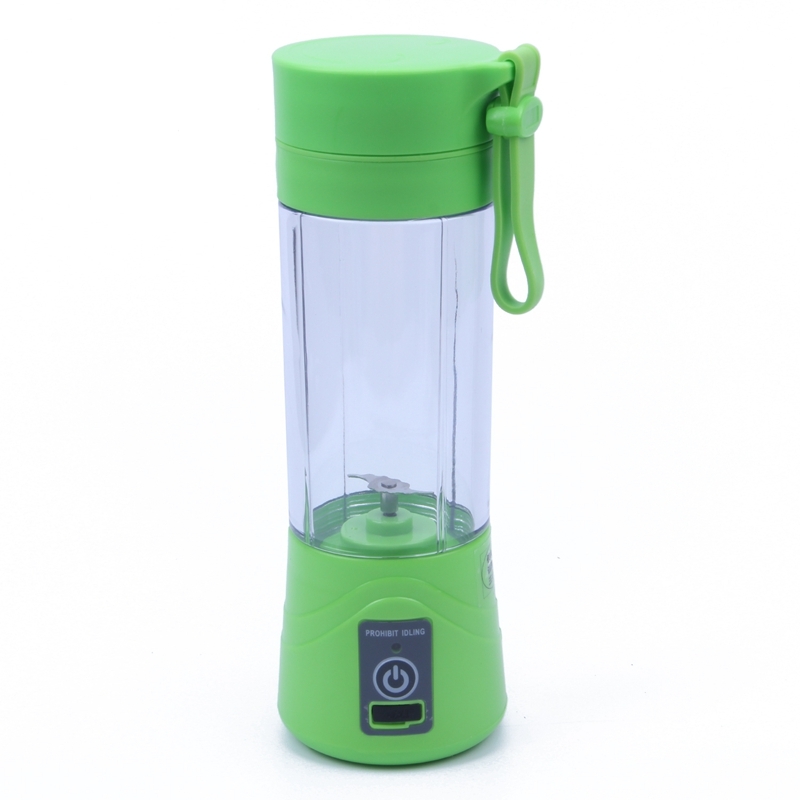 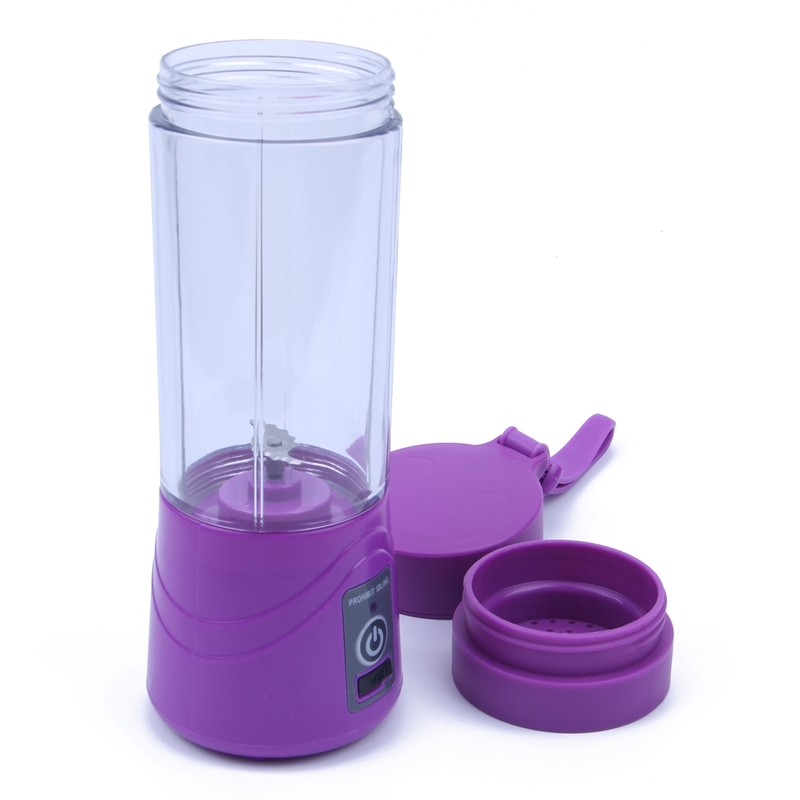 Portable, Mini & Convenient – This is a lightweight, one piece, cordless blender that serves as a drink container. 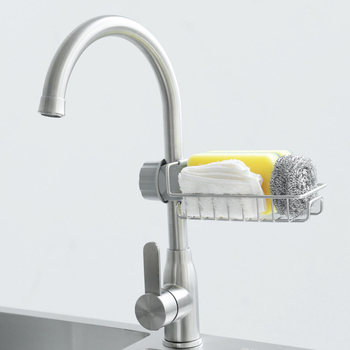 You don’t have to drag out all the parts and figure out where to plug it in as you do with those big machines and your kitchen will be cleaner. 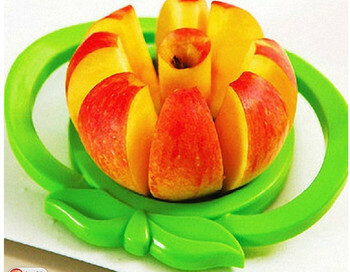 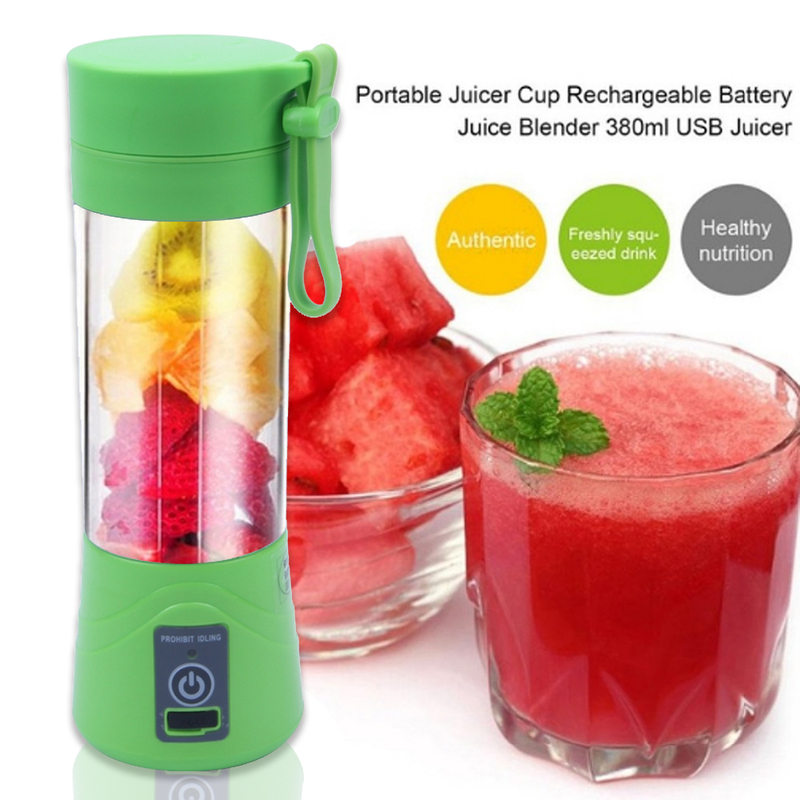 Updated Blades And Motor – 6 pcs blades and strong motor system make it a powerful functions, you can make juice, baby supplementary food, milk shake even amazing smoothie. 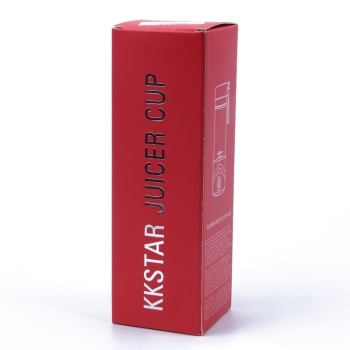 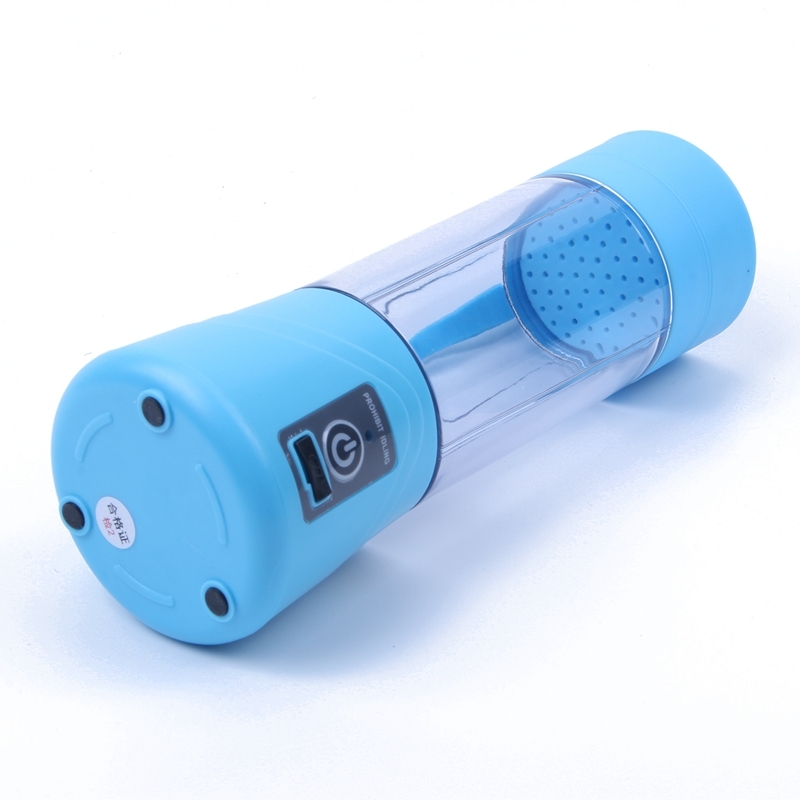 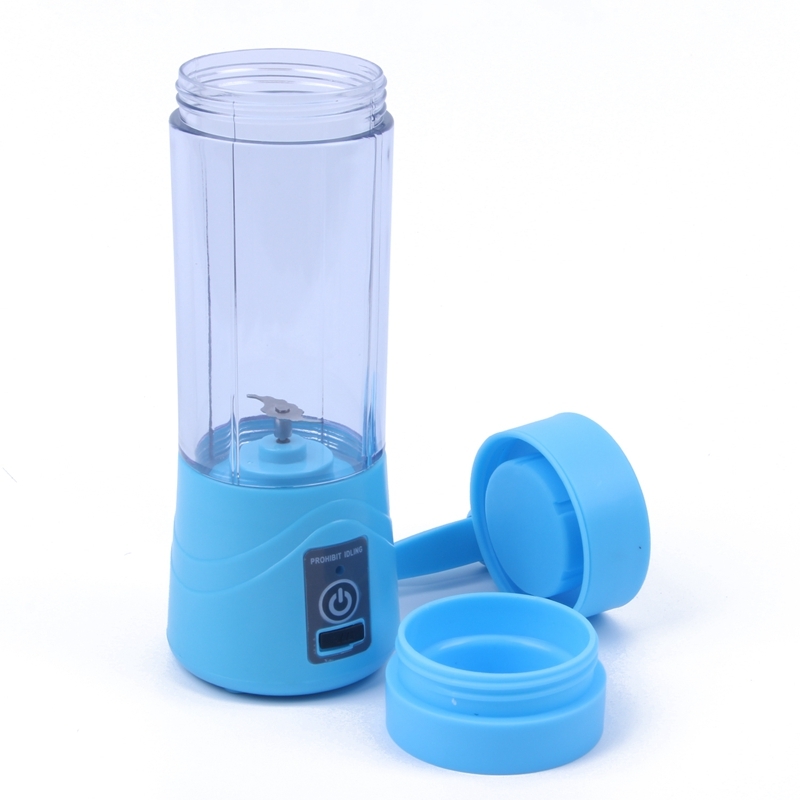 Simple To Clean – It can put the body of the juicer cup and bottom of the cup separating to clean, the material is safety, healthy and environmentally-friendly and it can be cleaned under the tap directly, but not allowed to wash in the sink. 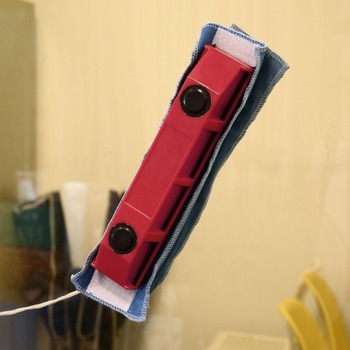 It’s better to wipe bottom with a towel. 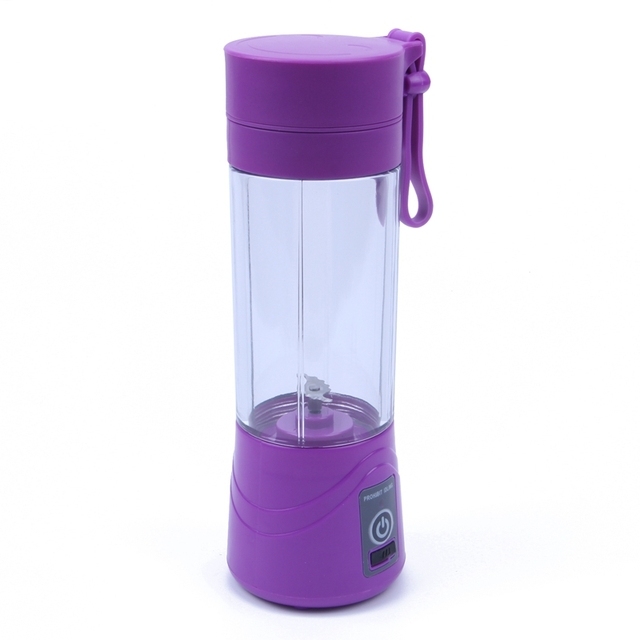 Build In Rechargeable Battery – With 4000mAh battery, blend up to 20 times on a full charge. 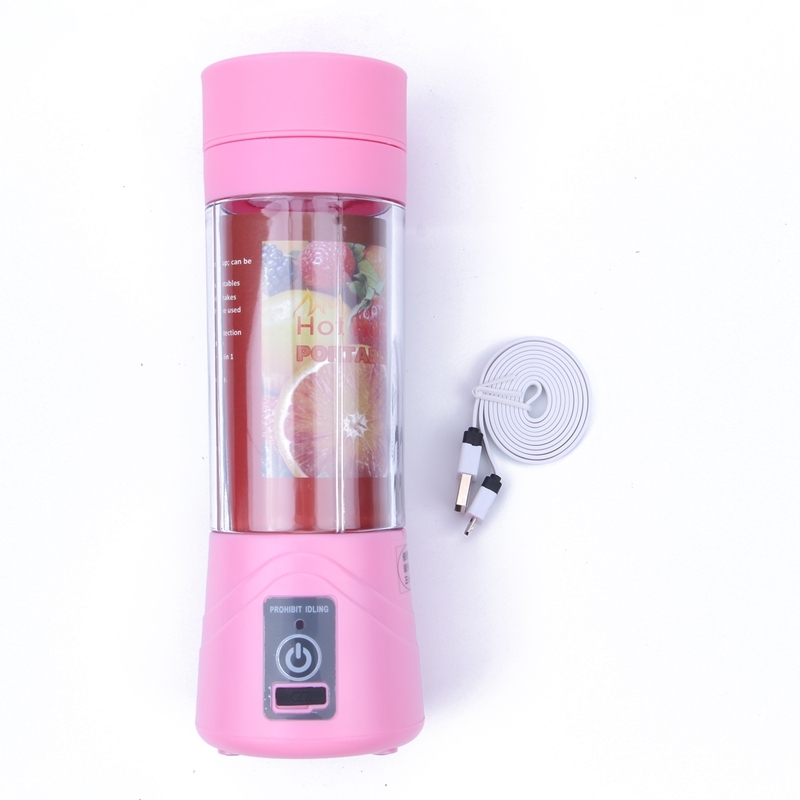 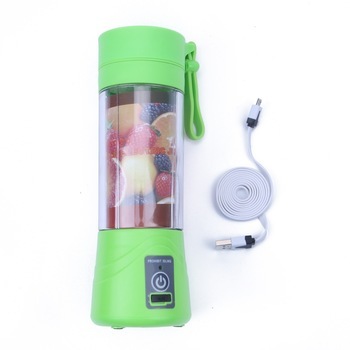 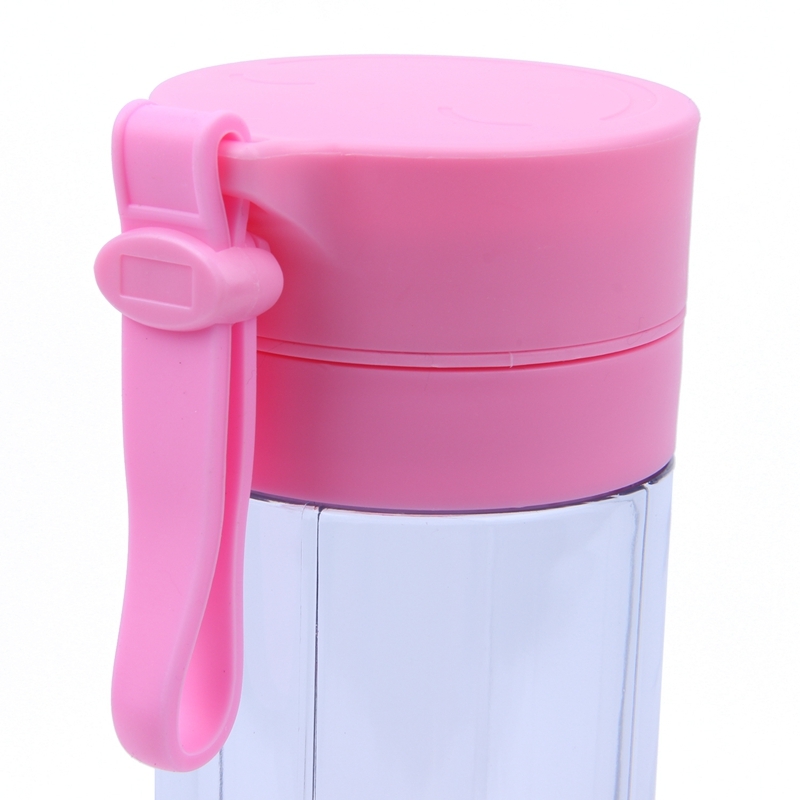 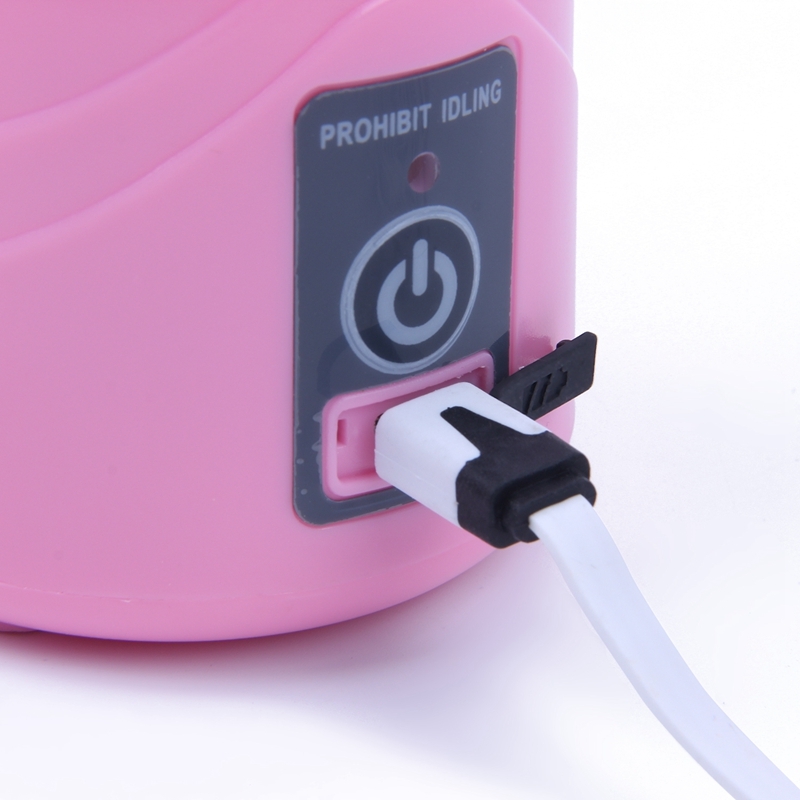 You can charge this mini travel blender by a USB cable, so you can take it anywhere you want and enjoy healthy juice at any moment. 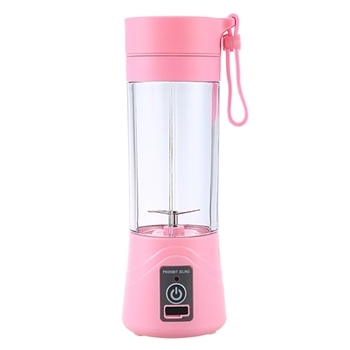 Professional But Easy To Use – Only need one press to turn on. 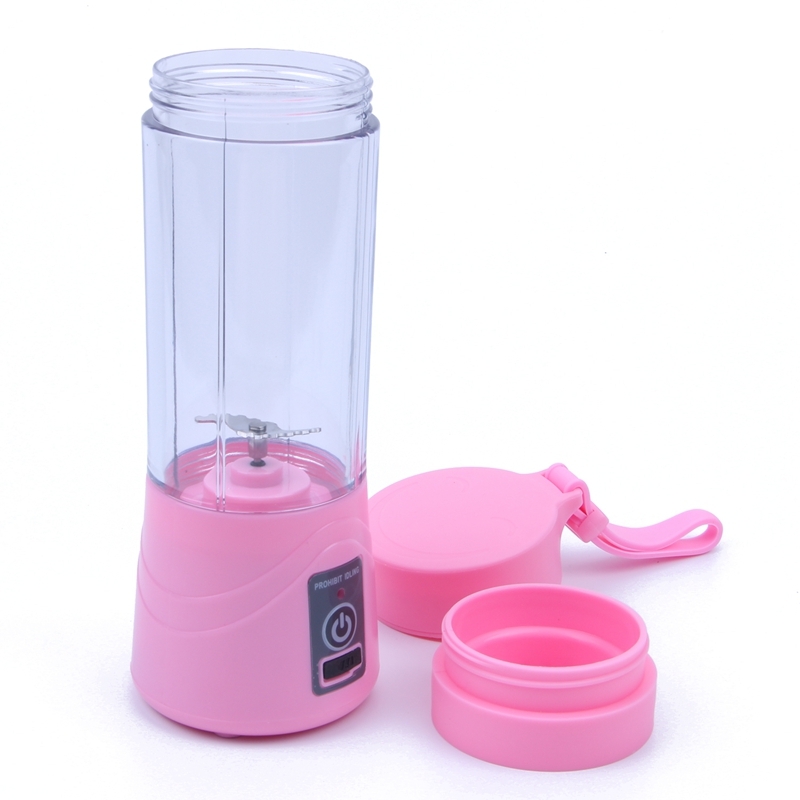 Each blending continues for 20 seconds and stop automatically. 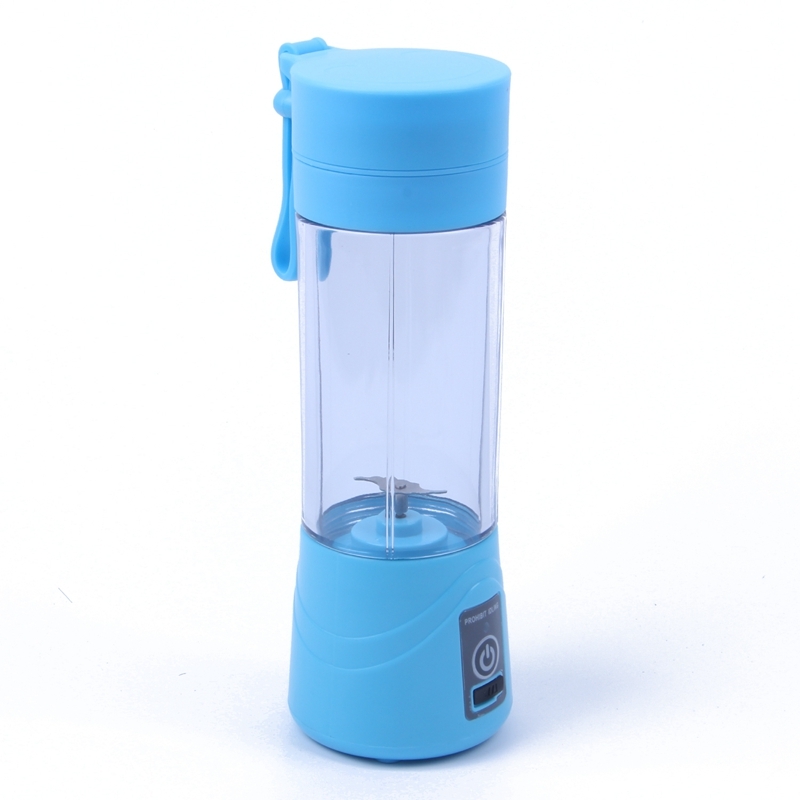 Shake the bottle while it is working to make it blend well. black arrow must points to the indicator light when blending.